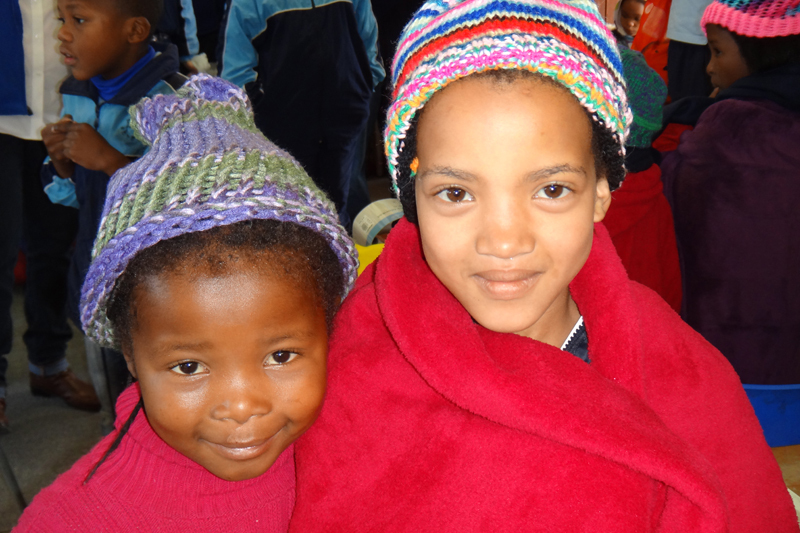 Two of the older girls involved in our weekly Bible Study in Lesotho. 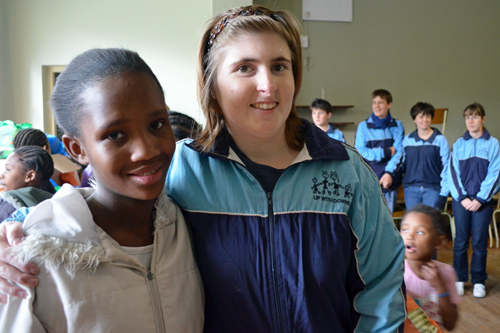 Beautiful girls who are reflecting God to the younger children who look up to them! 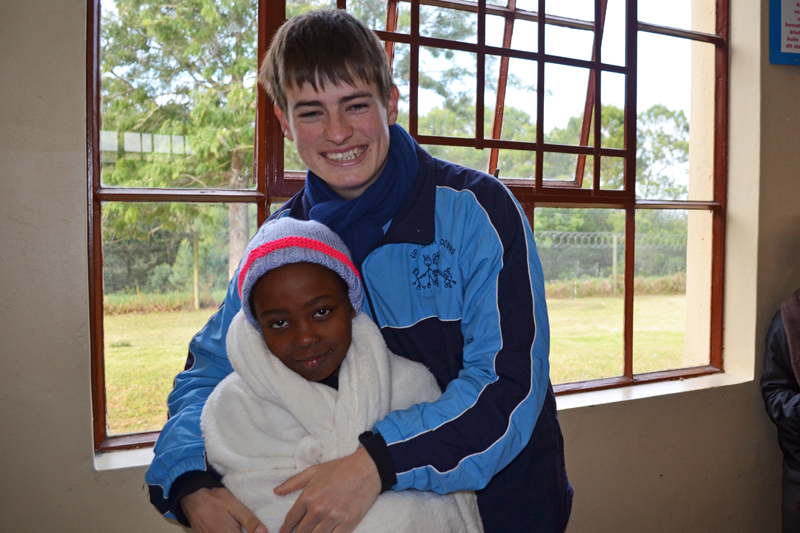 Winter Packs for South Africa! 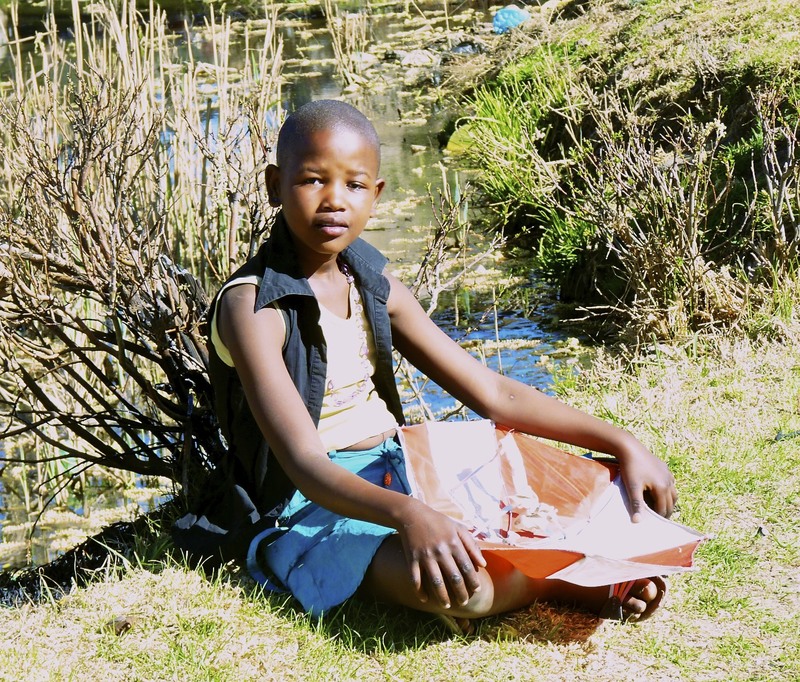 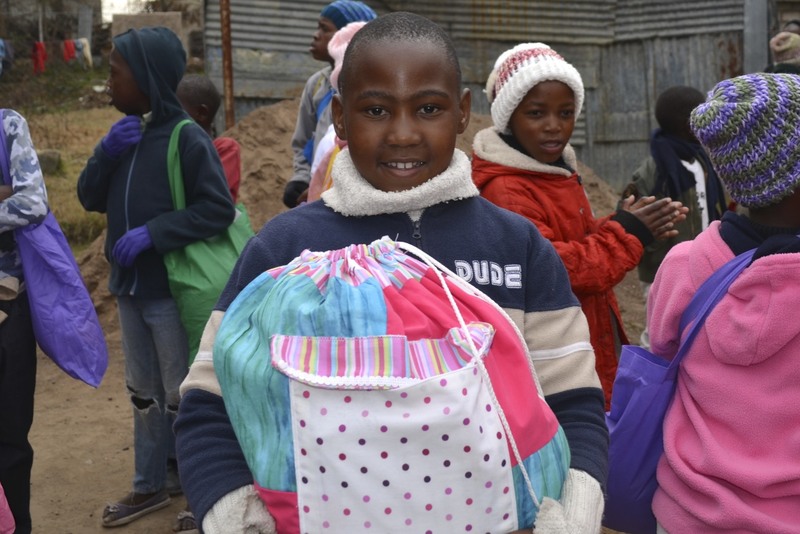 In addition to distributing winter packs to our kids in Lesotho, we also had the opportunity to provide winter packs to the children at the Bethesda Child and Youth Care Centre, as well as, Lancewood Primary School in George, South Africa. 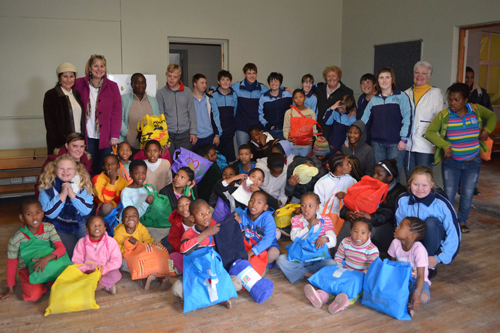 Students and staff from Up with Down’s helped me with distributions. 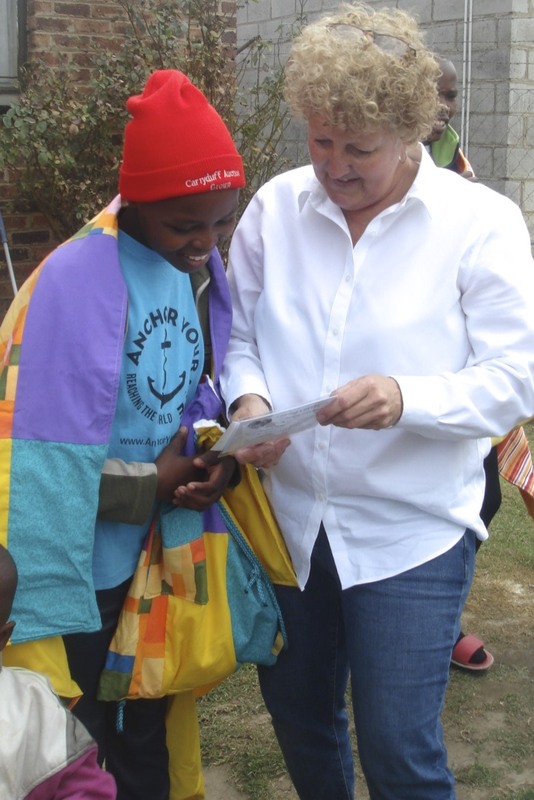 While only Nic and Wendy, were able to make the trip to Lesotho, all of the adults from Up with Down’s were able to join in these distributions. 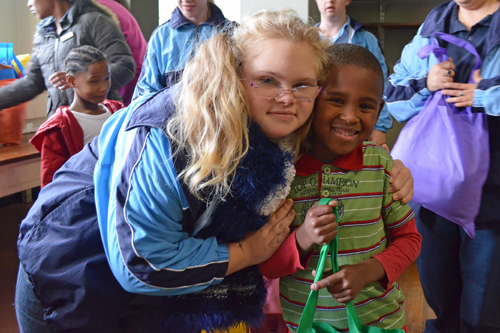 The extra love shared with the kids made each and every child feel like they were special! 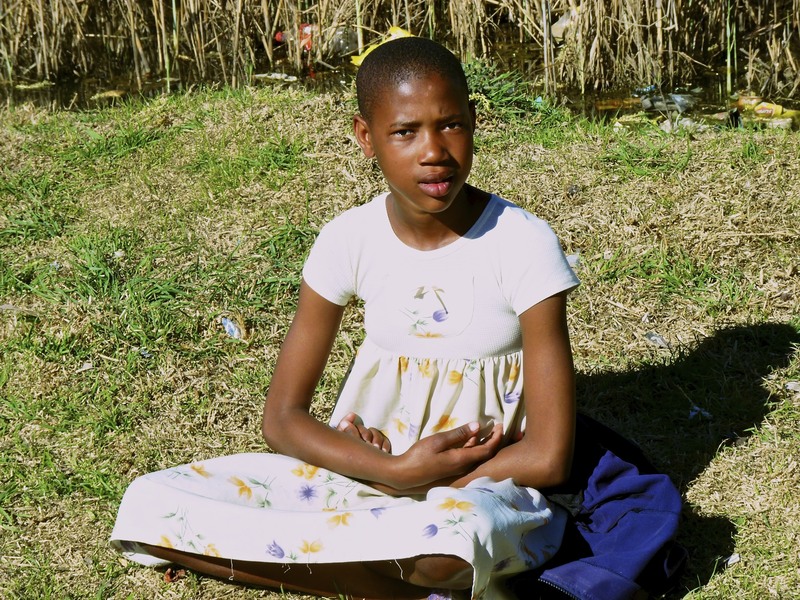 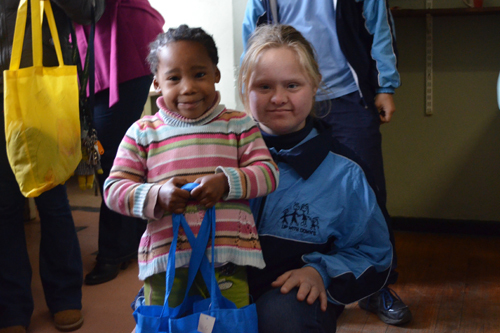 Below are a few of the pictures taken during our time at Bethesda Child and Youth Care Centre. 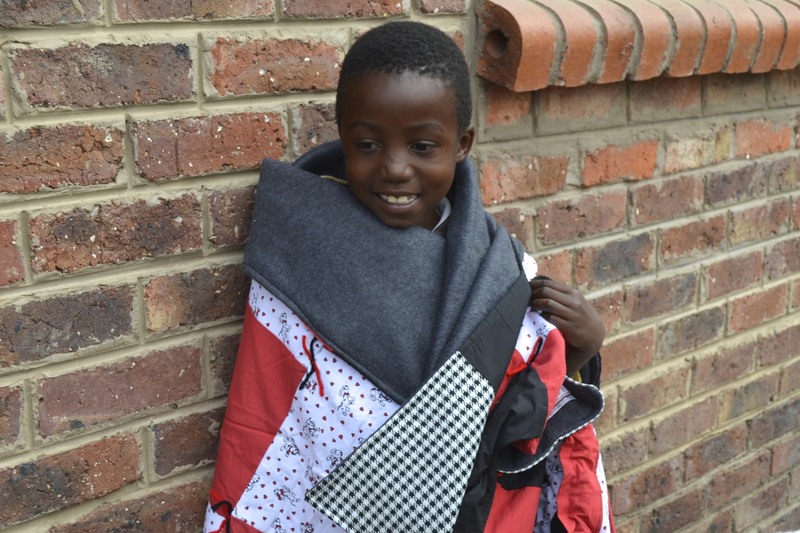 The timing of these winter packs couldn’t have been any better as the temperatures have started to drop significantly in South Africa. 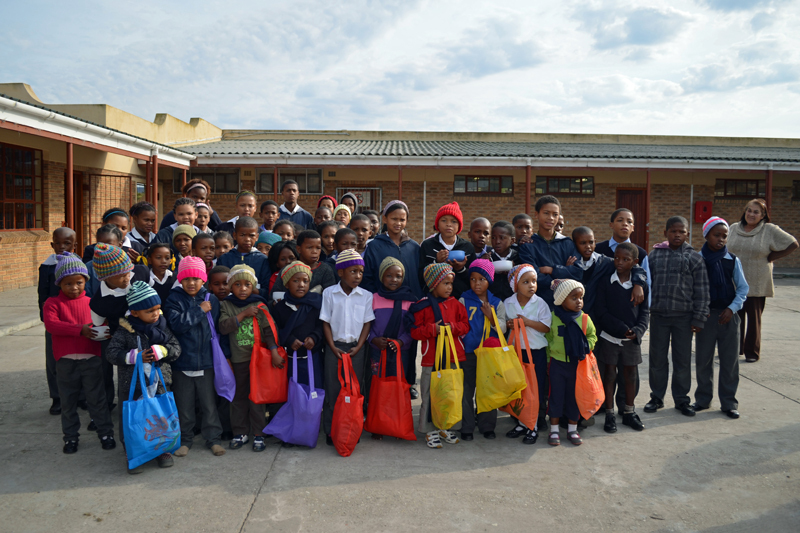 The children at Lancewood Primary School were so appreciative and grateful for their new winter packs. 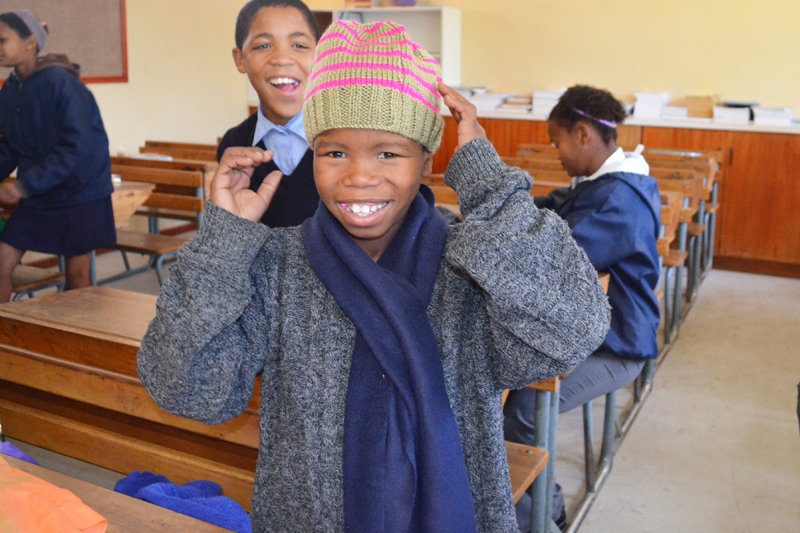 As soon as we started handing them out, the children started looking through their bags and putting on their new hats and scarves. 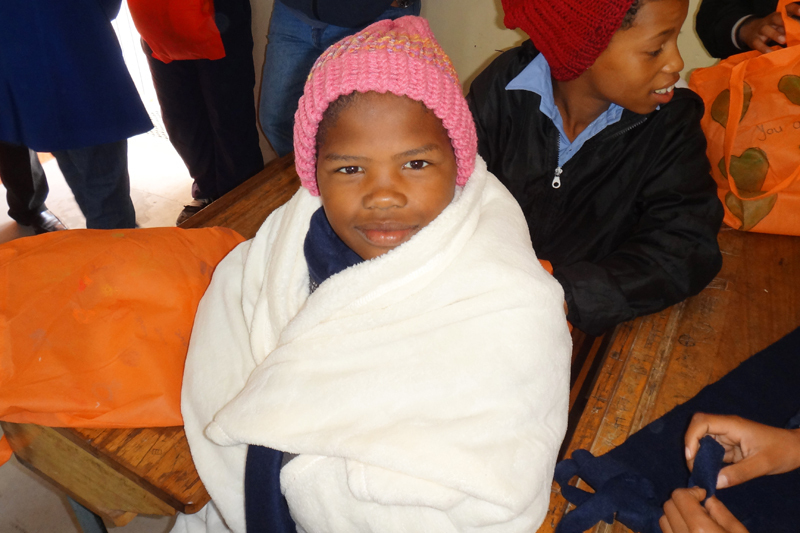 Some of them even started wrapping themselves up in their new blankets! 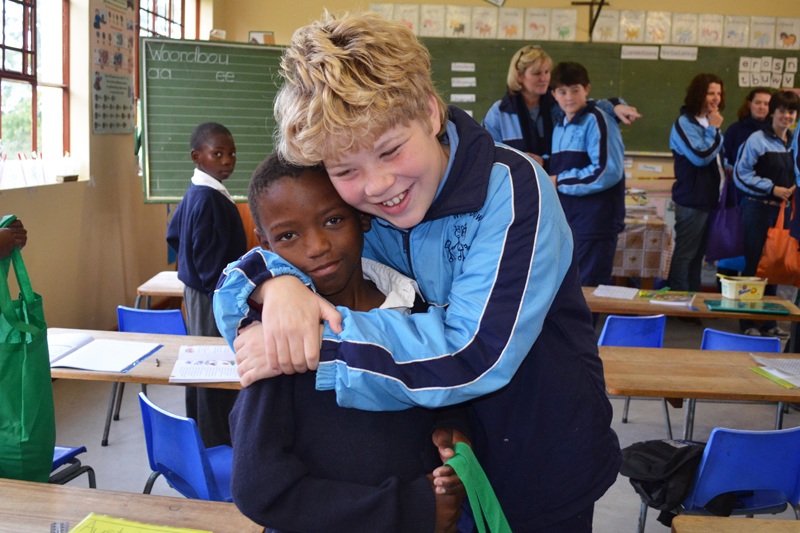 The students from Up with Down’s showered the children with love, giving them hugs and making them feel extra special. 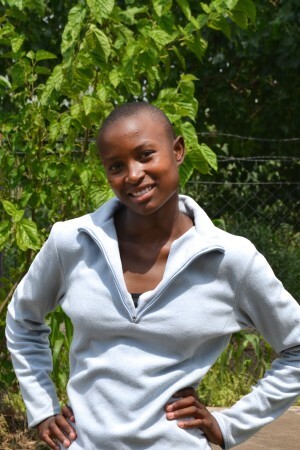 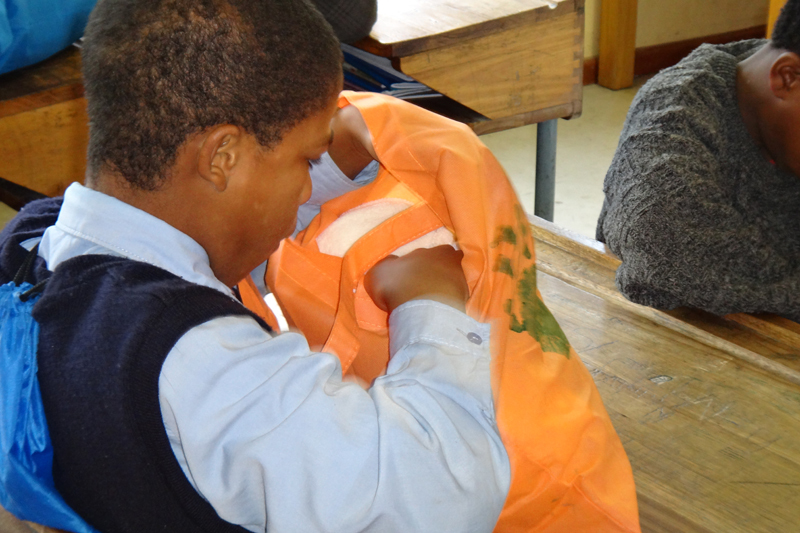 These students are really making an impact! 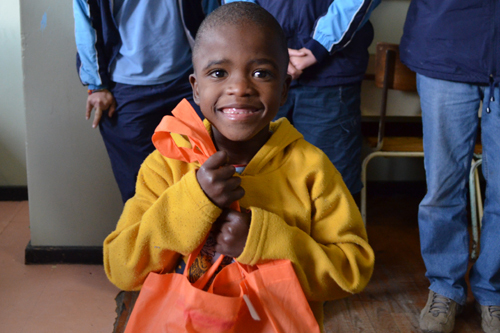 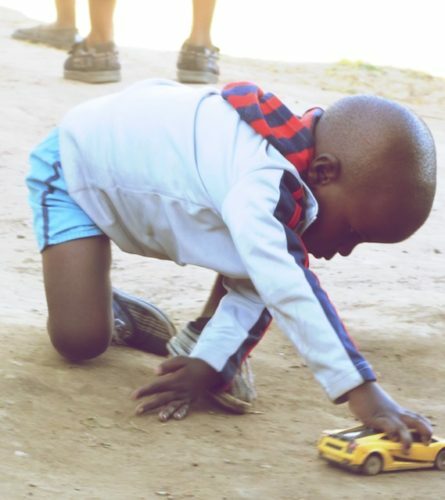 Our winter pack distributions have been another chance for us to provide hope and love to the children in Southern Africa. 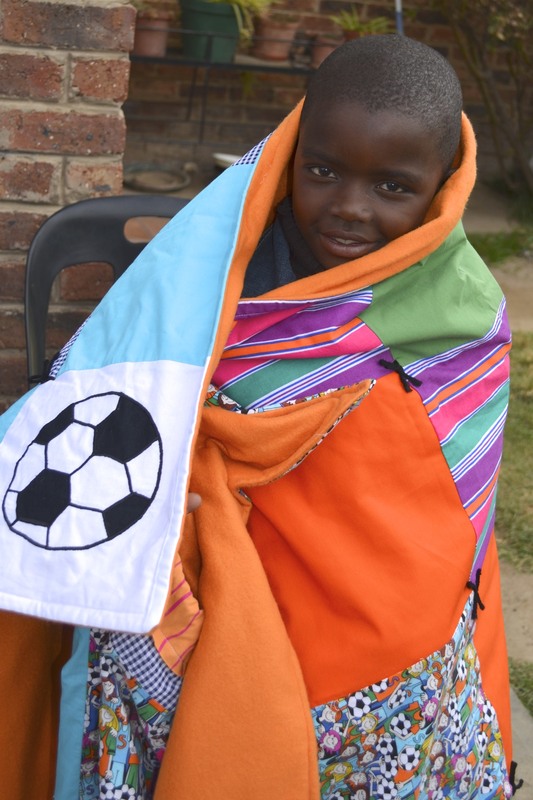 We pray for the children as they begin to endure the winter months, that they would find comfort in their new belongings and that they would be able to approach each day with a renewed confidence that they are, and will continue to be cared for by us and our friends at Up with Down’s. 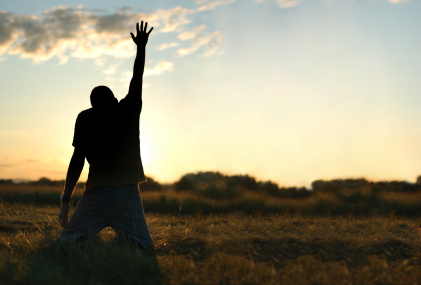 Great job Anchor Your Life and Up with Down’s! 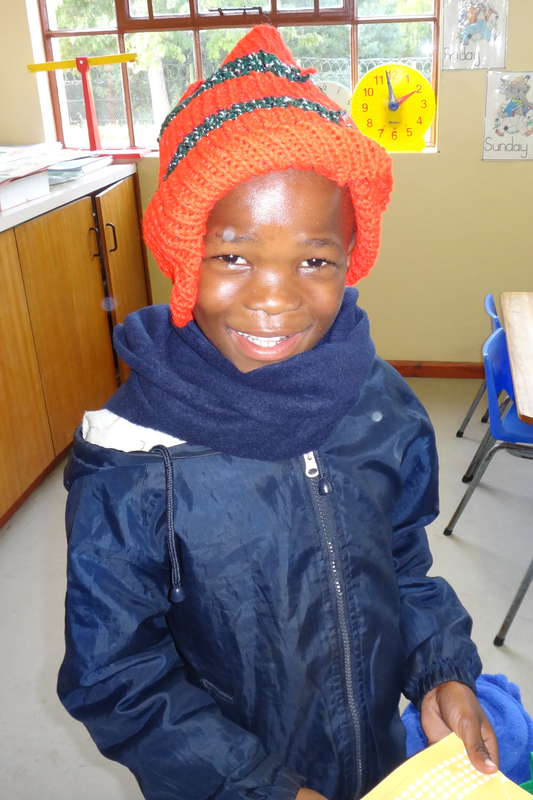 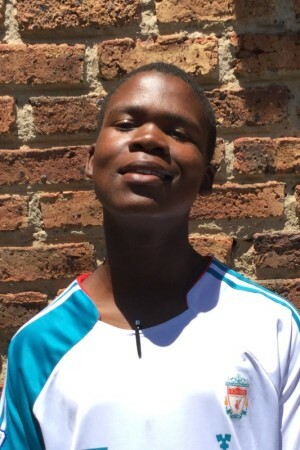 Paying it forward to hundred of children in Lesotho and George. 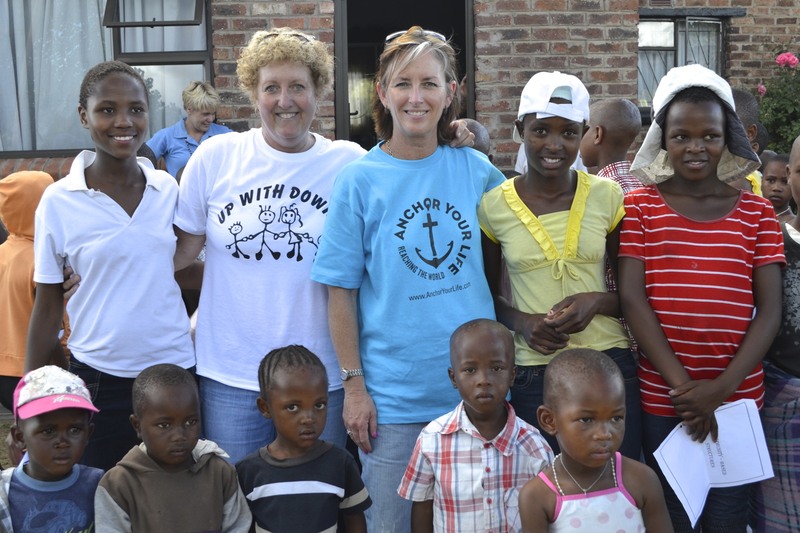 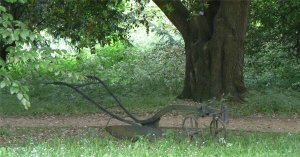 For more pictures visit our facebook page at (www.facebook.com/anchoryourlife/). 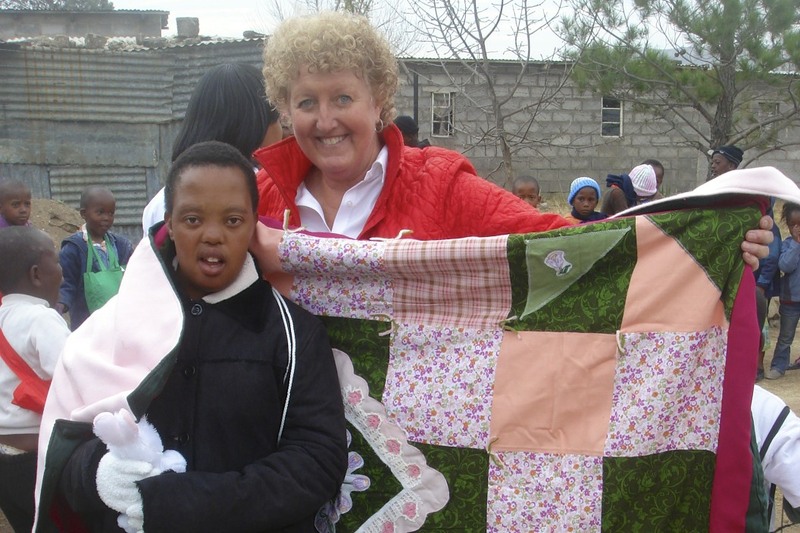 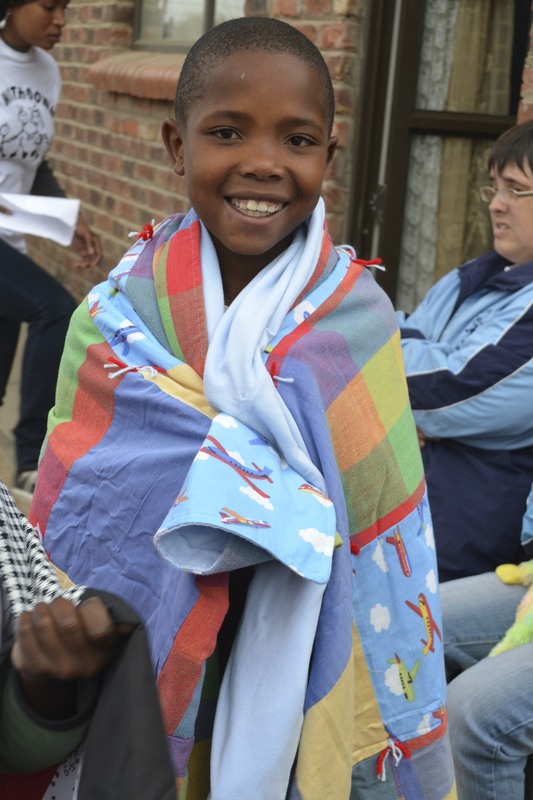 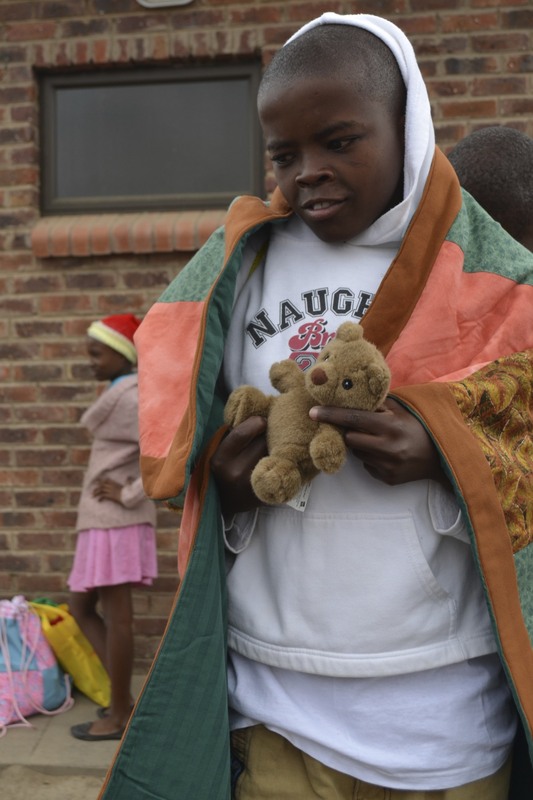 In addition to the winter packs which were given to each of the 100+ children involved in our weekly Bible Study in Lesotho, we had the chance to give a few of our children some very special blankets designed by the women at Loving Covers. 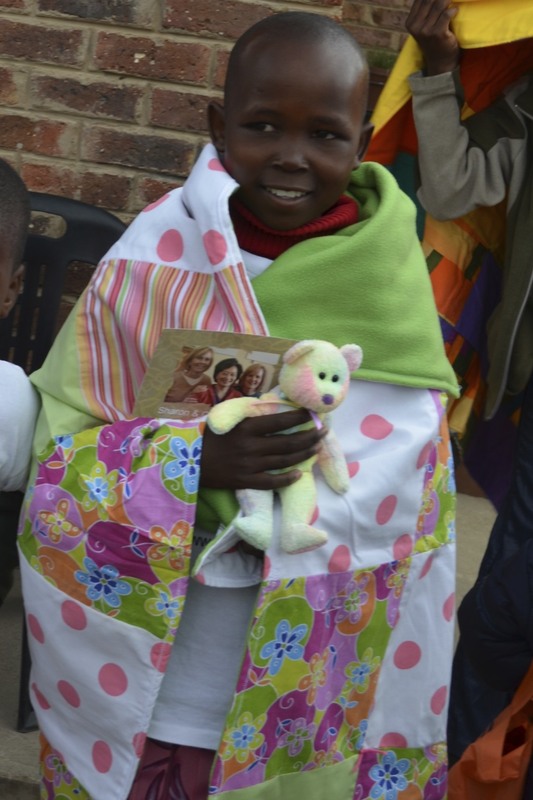 These blankets were individually made and uniquely created by the women involved in the ministry, and each one included a matching backpack and stuffed animal to go with it.